Are you having problems with your property’s chimney and stove ventilation system? Rely on Local Chimney 1 to provide you with effective solutions that don’t break the bank. We are an established chimney service company in Danbury, CT that has been working with commercial and residential clients for over 25 years. Whether you need chimney repair and maintenance services or wood stove installation and replacement, you can count on our team to be of service to you. Why Choose Local Chimney 1? We are a licensed, bonded, registered, insured, and certified business. We are a locally owned chimney service company. We are staffed with skilled and knowledgeable chimney sweepers and servicemen. We have more than two decades of experience in the industry. We offer emergency services for your added peace of mind. 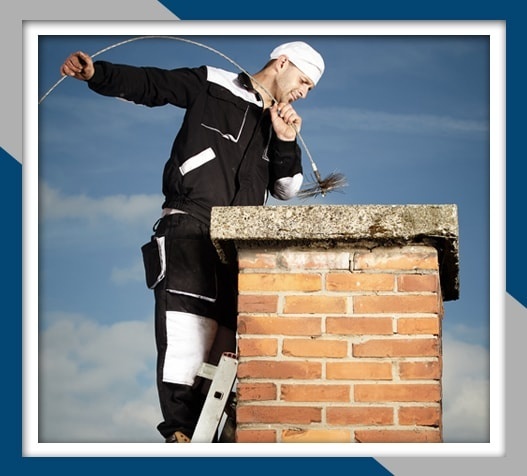 We offer guaranteed quality chimney services at competitive rates. We provide senior discounts and warranties. Need Chimney Repair? Call Us! Restore your chimney’s pristine look and condition with help from Local Chimney 1. No matter what issues your chimney has, our experts are here to inspect it and provide the solutions it requires to function like new. Contact our chimney service company using the phone number listed on this website to discuss your requirements and to schedule an appointment with our team. We look forward to serving you soon!